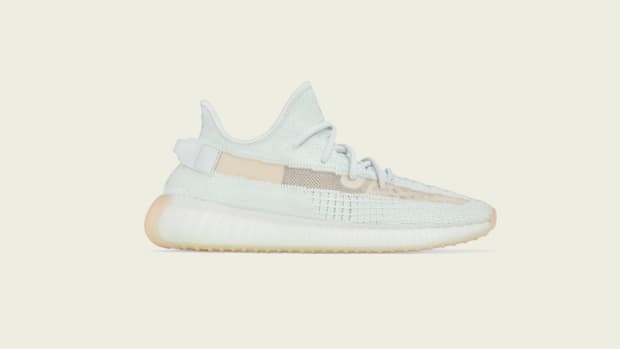 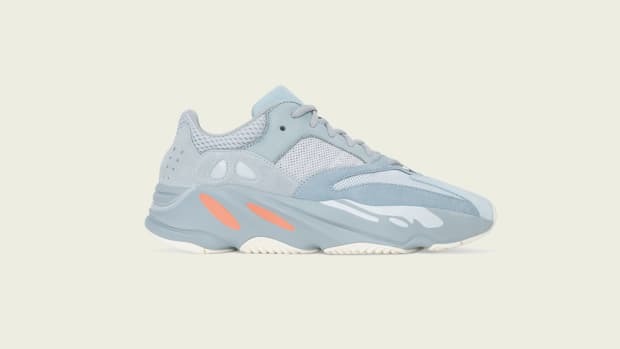 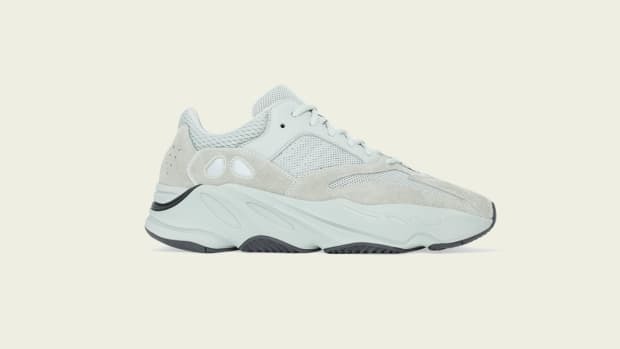 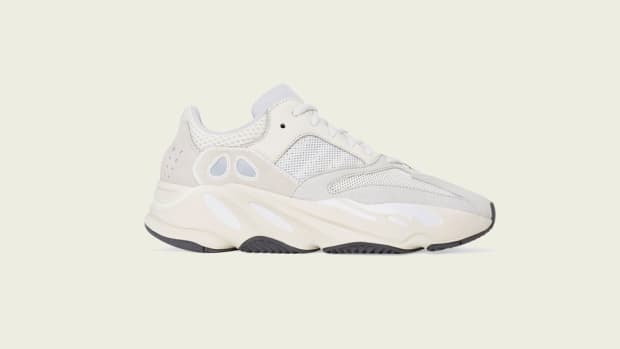 Following the release of the YEEZY BOOST 350 V2 "Hyperspace" in Africa, Asia and the Middle East and the "TRFRM" in Europe this past weekend, adidas Originals and Kanye West will launch the "Clay" colorway in North America and Latin America. 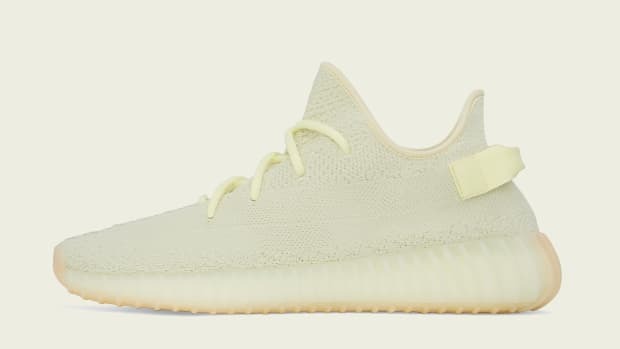 Similar to its predecessors, the latest 350 V2 colorway will have a two-tone Primeknit upper and post-dyed mono-filament side stripe woven in. 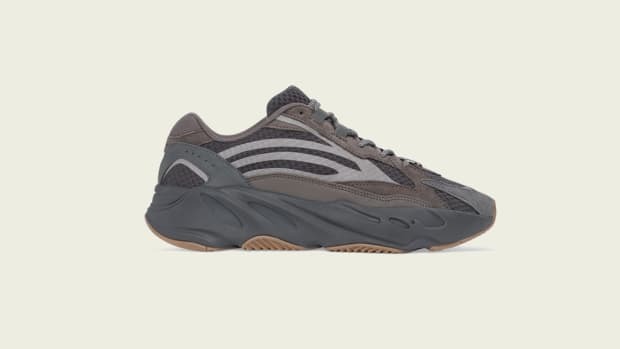 BOOST carries throughout the midsole. 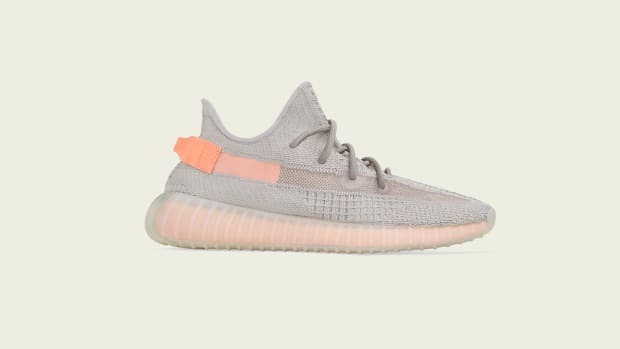 The adidas Originals YEEZY BOOST 350 V2 "Clay" will be available for purchase on March 30 via adidas.com/yeezy, select retailers and YEEZY SUPPLY for $220. 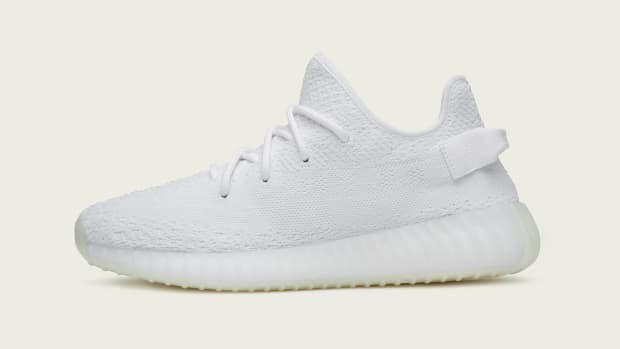 Kids and infant versions will also release in the United States only for $160 and $140 respectively. 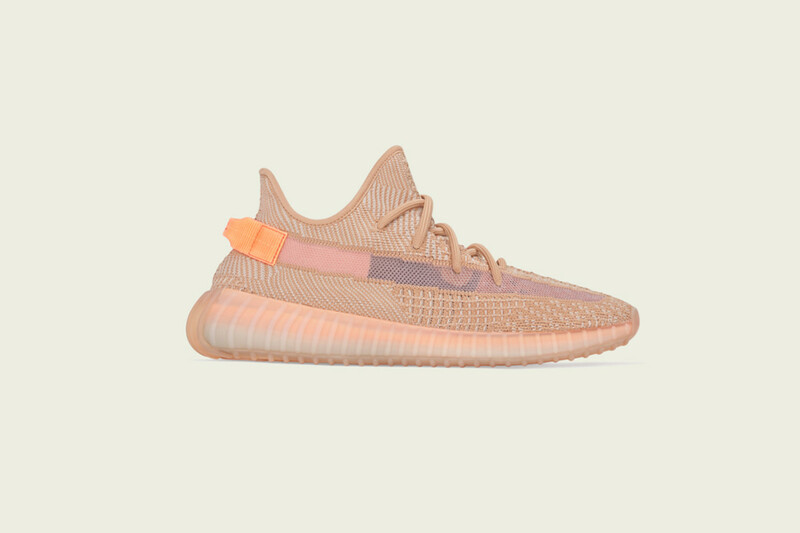 adidas Originals YEEZY BOOST 350 V2 "Clay"